Hello today I’m taking some time to showcase the 10 best cheap men’s designer watches for under £100. It’s nice to feature more affordable watches, cheap doesn’t have to mean low quality. 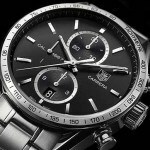 All these watches are cheap compared to a lot of their more expensive versions and still offer great value for money. If you’re looking for a quality watch from a designer brand but for a cheap price, then do have a look through and see if you spot anything you like. If you have a chance why not also read my top 21 watches under £200, some great choices there. As always, let me know what you think in the comments below, let me know which would be your favourite? 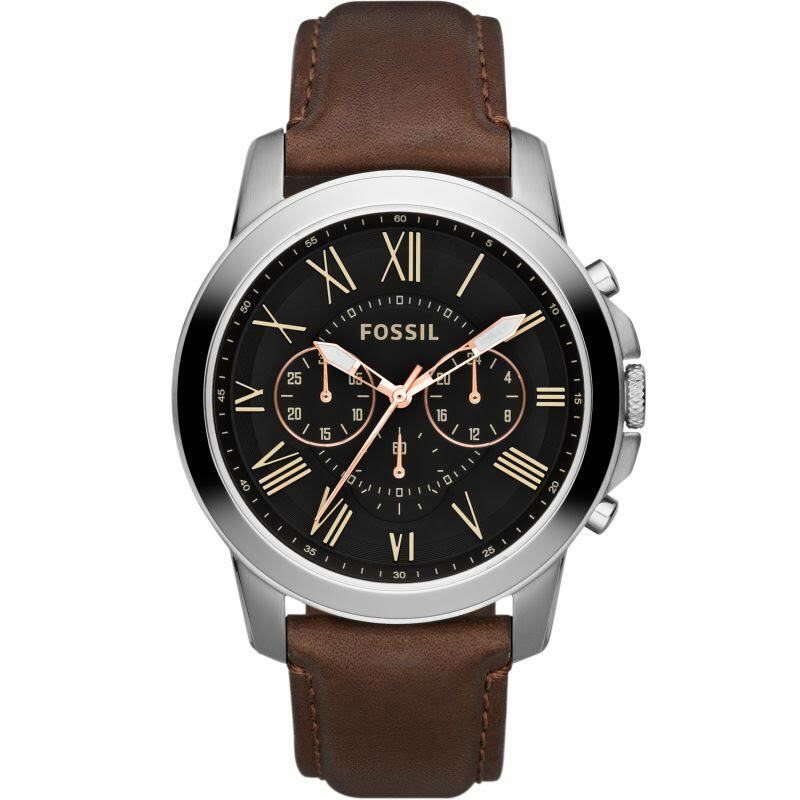 First up we have this sophisticated looking Fossil watch. 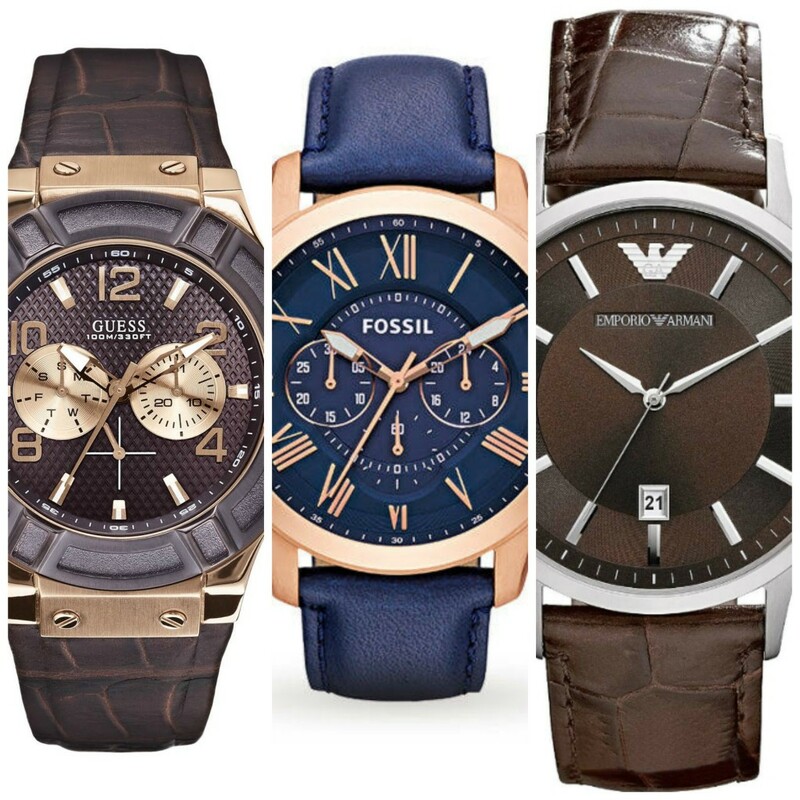 Fossil have always offered high quality affordable watches so you can understand why one of their watches would make it so high into this list today. I like the design of the dial with the smart looking Roman numeral design. This one is a very similar design to the previous model but with a different colour scheme. I can see Fossil having quite the impact in this post as they offer a large selection of affordable designer watches for men, this watch being no different. 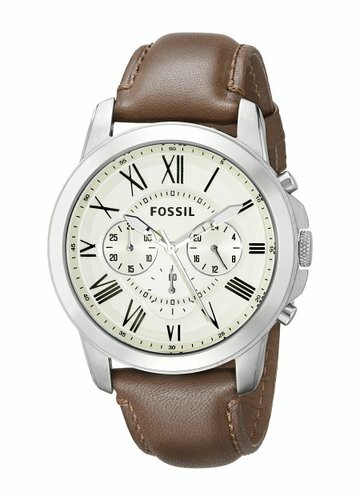 This is probably one of my favourite Fossil watches for men that they’ve bought out. I like the use of rose gold for the casing and the deep blue for the strap and dial, it just works brilliantly. It’s a fantastic looking designer watch for this price, and I imagine people wouldn’t believe how much you can get it for. 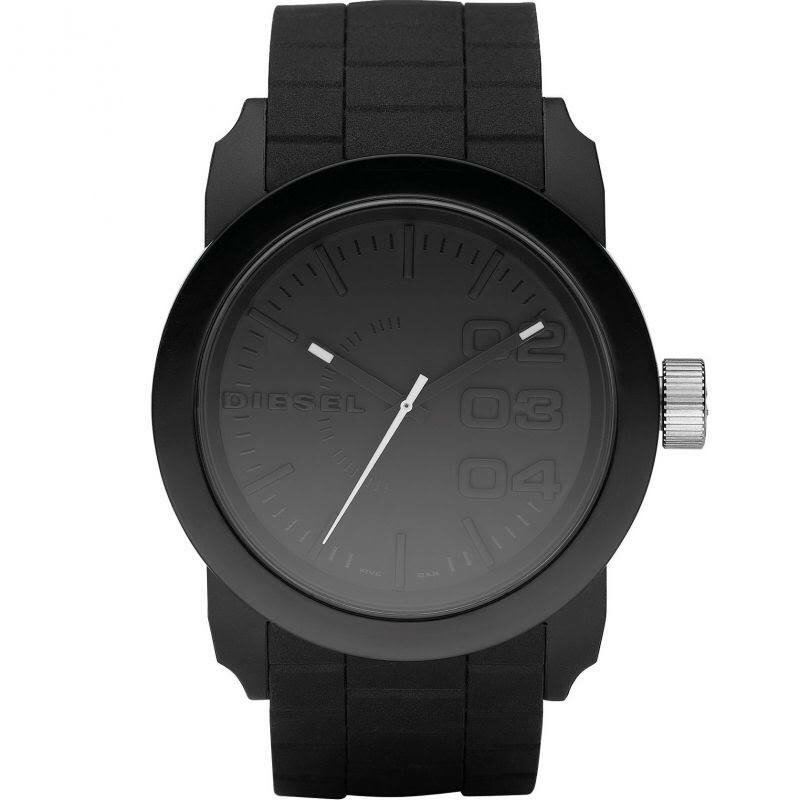 If you’re after a smart looking, all black designer watch then this is worth checking out. It’s by Diesel so a pretty popular brand. The design of the hands is quite clever with just the glimpse of white to show their position. Quite often all black watches are a lot harder to read when it’s dark but this Diesel watch features luminous hands so should be easier to see the time in dim light conditions. 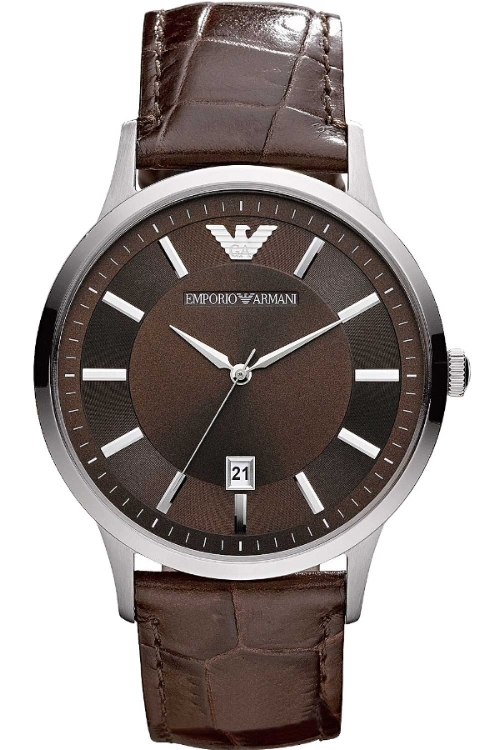 Here we have a pretty traditional looking Emporio Armani designer watch in an all brown style. The dial is kept very simple with plain hour markers leaving a clean smart design. Armani are obviously a very popular brands and do produce some nice watches so I’m glad to see it’s made it into this list. So this is the first Hugo Boss designer watch to make it into our top 10 cheap designer watches post. It features a large, clear and easy to read display with hints of orange detailing adding a nice twist. It’s another case of good value for money here for someone after a recognisable brand but on a budget. 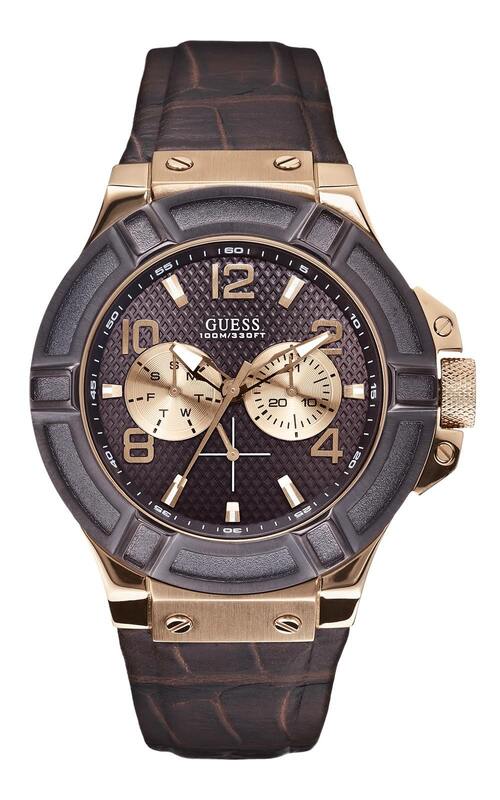 I thought this guess watch looked rather stunning myself. I love the textured dial and the way the bezel stands out from the rest of the casing. Guess was actually one of the first watch brands I ever bought for myself, they offer a nice range of smart looking watches that are affordable. 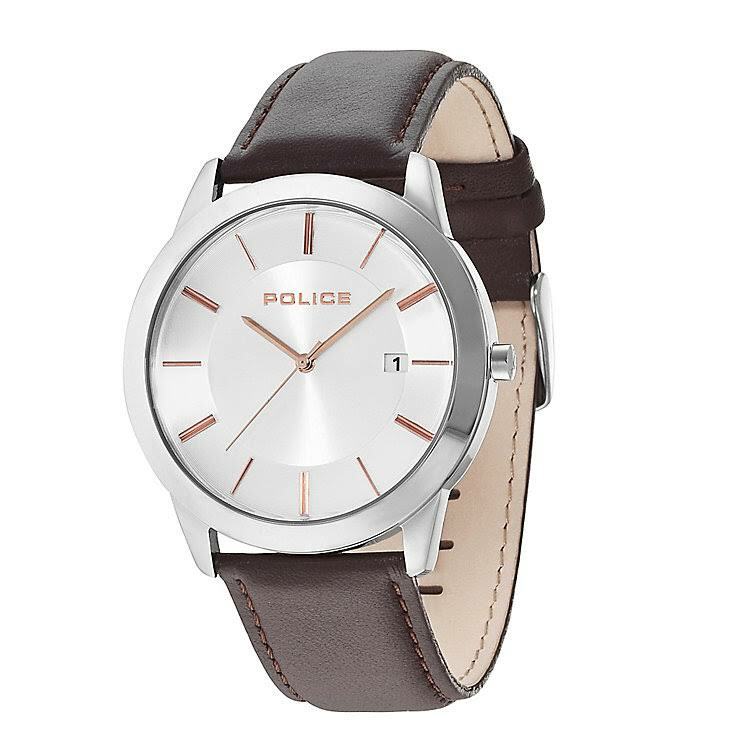 This police watch offers a fashionable simple design that people like to go for, it’s a very easy to read dial, keeping everything to a minimum. It’s also a rather slim watch with a thickness of 8mm, so if you’re after something slim, do check this one out. 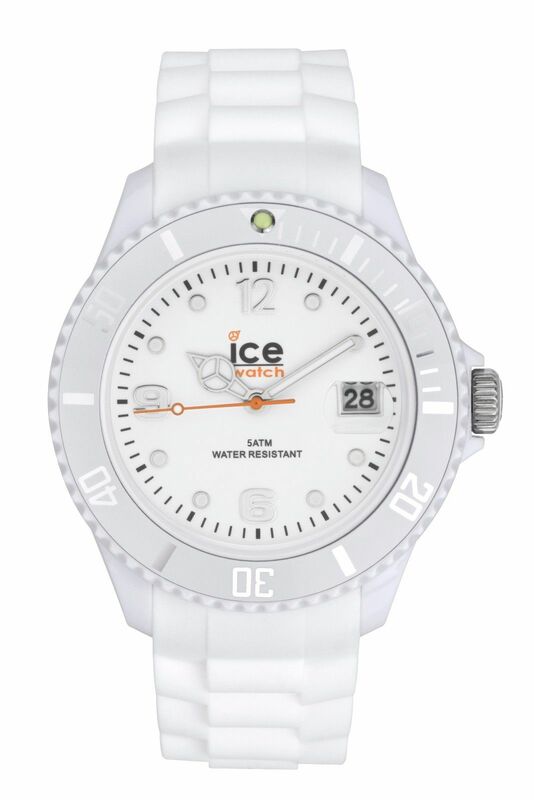 Personally I love Ice watches, I always think of them as the perfect summer beach brand, tons of colourful watches are available in their collections. I’m actually looking to feature a selection of their most popular watches soon so don’t miss that one. 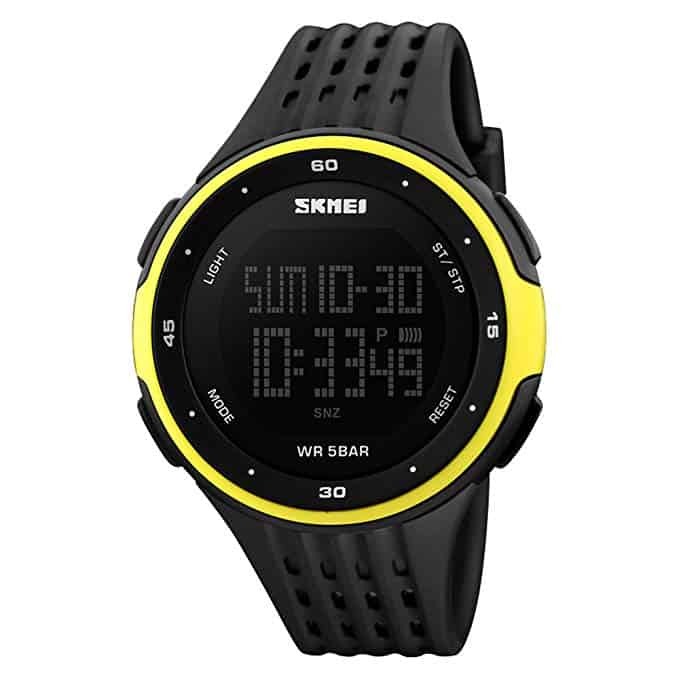 This is a durable, hard wearing watch that’s perfect for outdoors situations. 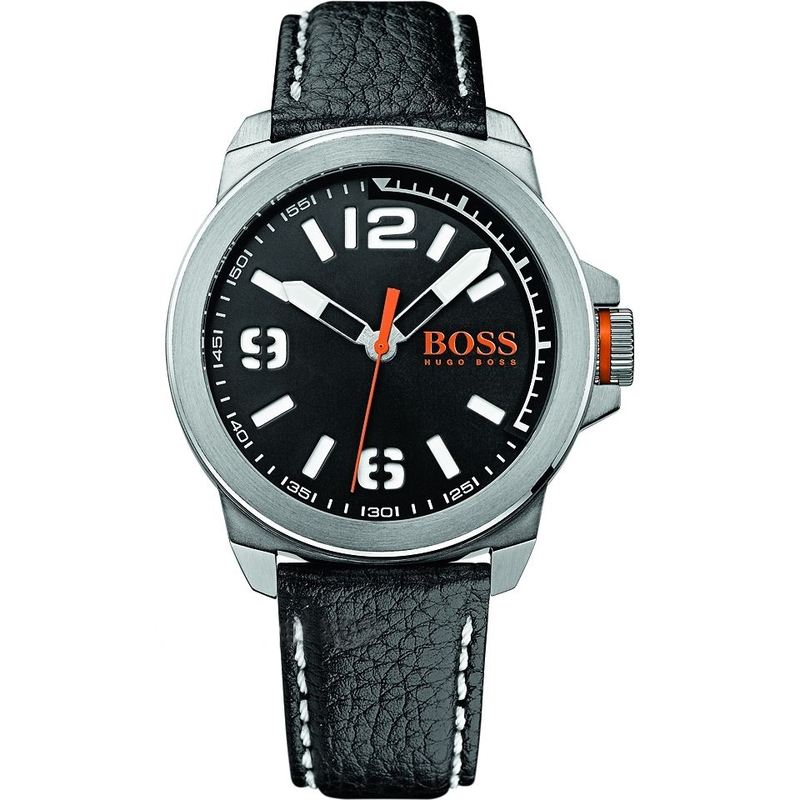 This is one of Hugo Boss most popular traditional dress style watches. With the rectangular design this watch sits perfectly with a smart shirt, it’s a sleek watch without screaming out ‘look at me’. 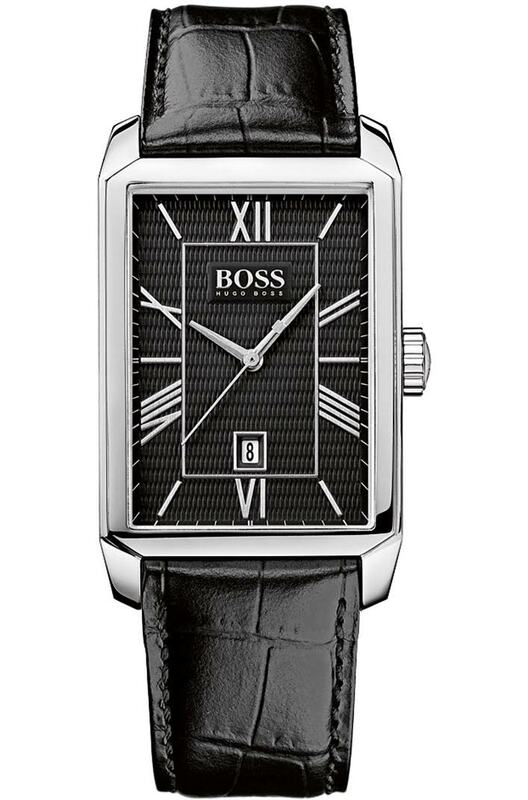 I do like the Hugo Boss brand of watches and it’s good to see them featured for under £100. Hope you enjoyed having a skim through these watches. Managed to get in quite the selection of affordable designer watch brands so should be something there that most people would like. 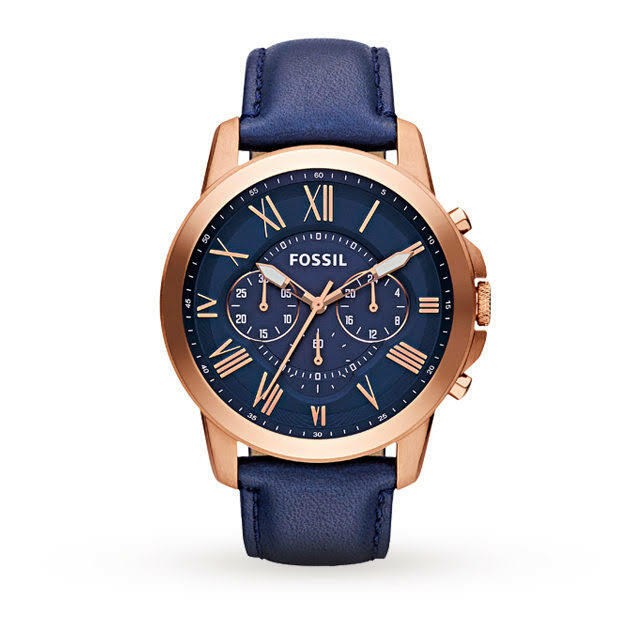 My personal favourite would have to be the Fossil watch at number 3, I’m just a sucker for rose gold watches and love that use of blue in the design as well. Don’t forget to comment below letting me know which was your favourite. 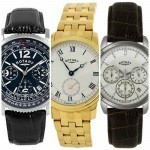 6 Best Selling Bulova Marine Star Watches For Men. Most Popular Editions.